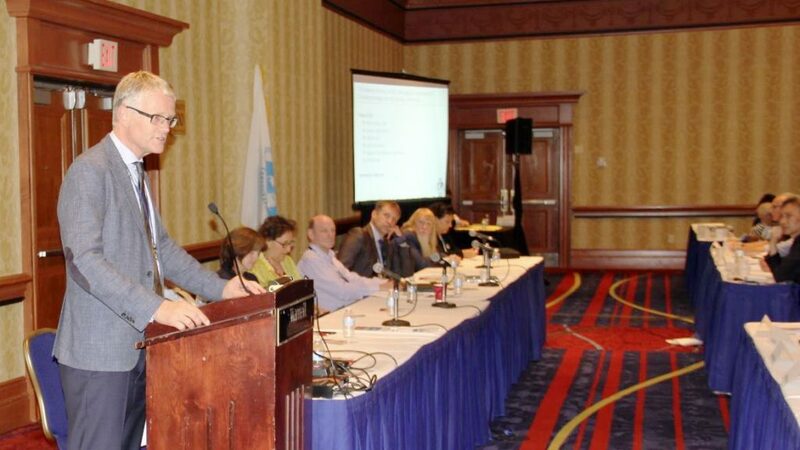 We are preparing a Call for an Extraordinary General Assembly during the ICC2017 in Washington. The purpose is to change some articles of the statues to guarantee a smoother flow of ICA activities. Establish Regional Cartographic Conference (RCC) series in the non-ICC years. There is a clear need to have ‘local’ conferences next to our bi-annual International Cartographic Conferences, as was recently again proven by the successful EuroCarto event in Vienna. A call to organize the first RCC’s in 2018 is being prepared and will be made public by the end of 2016. The ICA scholarship rules have been refreshed and can be found at icaci.org/scholarship. We now have scholarships available for young scientists and professionals from our member nations to participate in our ICC’s, the RCC’s and also Commission and Working Group events. There is extra funding available for cartographers and GIScientists from non-developed member states. 25 Years of ICA. 1959–1984. By Ferdinand J. Ormeling Sr., PDF, 13 MB. The ICA website’s “historical section” was updated. The awards pages now include laudations where they are relevant. Winners of ICA travel awards and of the Children’s World Map Drawing Competition are not only listed, but some photos are linked. The list of commissions and working groups of the former ICA General Assembly periods are also expanded. A new section of obituaries (based on former ICA News information) was also created. 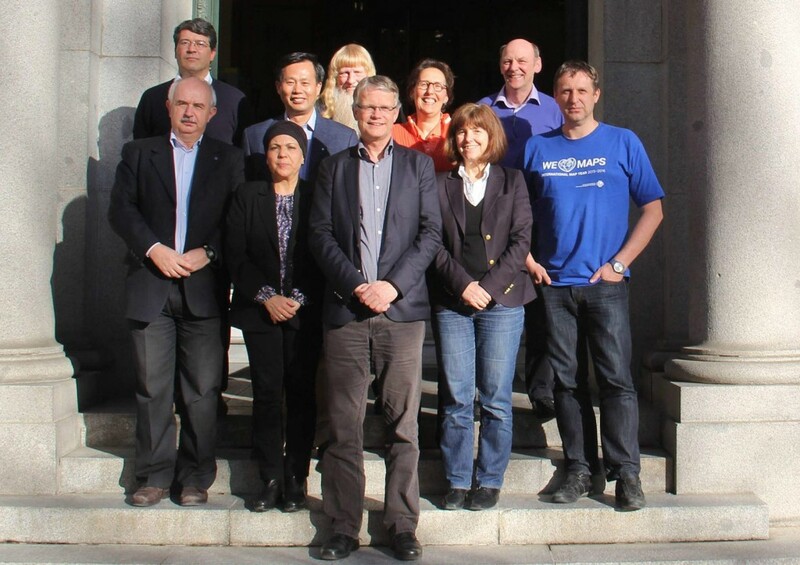 The full list of ICA Executive Committees is also available. 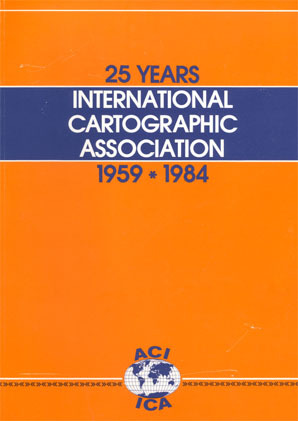 Ferdinand Ormeling’s book on the 25 years International Cartographic Association 1959–1984 was scanned and converted to text using optical character recognition. It is available on the history page. Some information is still missing – we invite you to inform us about your knowledge. We are looking forward to your contributions: corrections and photographs are very welcome.